NOW ON TOUR! TICKETS: goo.gl/r3ld0d Feel free to click the [↻ Repost] button! 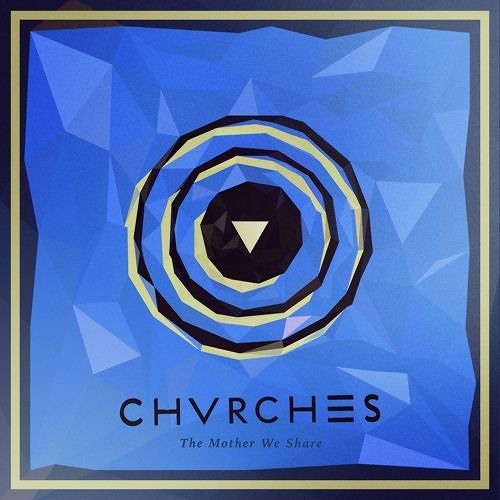 Management: sebastian@soundsLARGE.com Follow Vanic on soundcloud/twitter: @djvanic, facebook.com/djvanic The Mother We Share Out Now Buy now the original here: http://po.st/TWMSiT Follow CHVRCHES: http://www.facebook.com/chvrches http://twitter.com/chvrches / / ] Hey Everyone! Back with a new feel good remix to brighten your day! I have so much material that I am dying to show you all. More music is on the way. Feel free to tweet me! - Ciao!